All the guesswork is taken out of getting fit and I will coach you every step of the way. Your FIT TRIBE of like minded women will support you and cheer you along as well. In addition to this program, participants are encouraged to purchase a few pieces of "portable fitness equipment". We suggest these items and utilize them in your program as they can go anywhere with you and yield amazing results without having to be in a gym! These items are not included in the cost of the program and can be purchased from any major sporting goods retailer or online commerce site. Details and pictures are provided in the program. 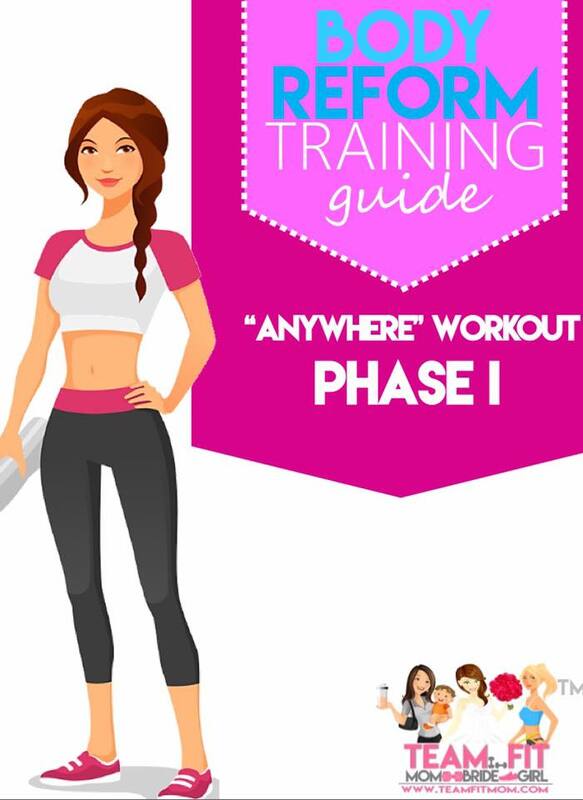 You can use the program without these suggested pieces of portable fitness equipment, however for optimal results its highly suggested to get them. Once you have them, they can go with you anywhere to complete this fitness program and you have them for a lifetime!